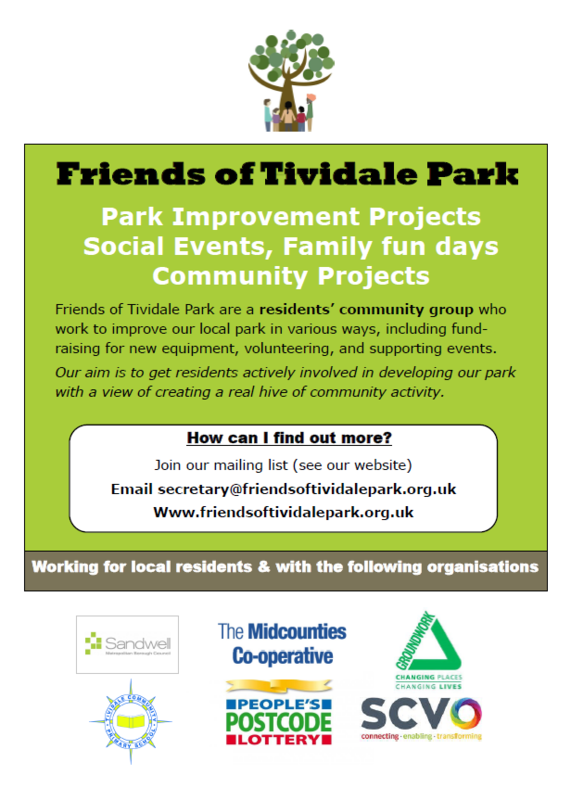 The name Tividale comes from Tividale Hall which was demolished in 1927. One of its most notable resident was Lady Elizabeth Monnis circa 1703. Tividale Hall was located adjacent to the lower end of Hill Street and between Princes street, (approximately opposite the Co-op). This can be shown on ordinance survey maps going back to the 1800s and early 1900s. The name Tividale also comes from Tividale Hall Park but has been known as ‘Derygate’ (Deer Gate’) Park but can be traced back as far as 1327 when Tividale was known as Derickton Cross (forgotten). Lady Elizabeth Monnis (since her second marriage to Thomas Monnis, a Kentish nobleman), set up a group of trustees in 1703 to remedy the lack of schools. She did not live long enough to see the results of her important action, making her will two years later and being buried on 6th November 1705. By this time Rowley had a curate, the Reverend Thomas Garrett. If the provisions of her will were enacted, 6th November 1705 must have been a spectacular day in Rowley. The funeral procession started in Tividale from a house hung throughout with mourning black. The coffin was covered with black velvet and trimmed with sarsnett in a hearse pulled by six horses. The hearse was attended by a funeral coach, also pulled by six horses, with the school trustees riding inside.